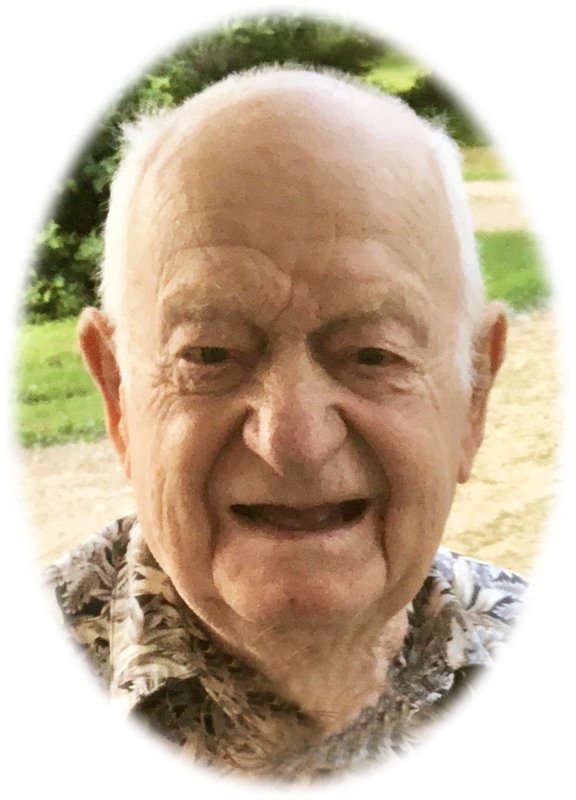 Donald Scott, 93, of Artesian, SD, died Wednesday, November 7, 2018 at Good Samaritan Society in Howard, SD. Visitation will be from 3-5:00 PM Sunday, November 18, 2018 at Bittner Funeral Chapel in Mitchell with a 5:00 PM Scripture Service. Donald K. Scott was born March 14, 1925 and graduated from high school in Artesian. On Dec. 10, 1949 he married Madonna Donahue, daughter of Ben and Maggie Donahue. They were the last couple married in the old Catholic church in Artesian. Nine months later, on September 15, 1950, along came their first child Vickie Lynn. She was the first baby baptized in the new St. Charles Catholic church. The family were members of St. Charles for their entire lives. On November 3, 1953 their son Thomas Joel was born. After farming for a few years, the family moved to Artesian for the remainder of their lives. They eventually purchased a large home in Artesian where family and friends often gathered for holiday dinners and family get togethers. He spent many years as a painter and paper hanger. When he hung up his paint brush, he became a truck driver for Minnesota-Wisconsin truck lines which he enjoyed for many years. 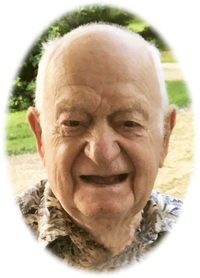 After he retired, he enjoyed spending time with his three grandchildren and four great grandchildren who affectionately called him "Pa". His life was filled with humor which he generously shared with anyone he met. He loved to visit and in his early years, he and his wife Madonna filled their motorhome with friends and traveled around to a number of states to attend Polka Fests. He would often regret that he couldn't still polka, especially on Saturday nights when he watched Molly B's Polka Party. Many people didn't know he played the harmonica by ear and he enjoyed serenading his friends and family. He had many talents, most he learned by doing. He received a new electric razor for Christmas one year, but alas, the bathroom didn't have an electrical outlet. “How difficult can it be to install one?" he thought. He installed the outlet but whenever he plugged in his new razor, and it worked beautifully but when he plugged his razor in, the lights came on in the adjacent bedroom. He tackled every home project no matter how difficult and enjoyed sharing his successes with his family and many friends. If he had a passion for anything, it was chocolate and his grandchildren kept him supplied with chocolate, which he no doubt shared with them. He and his son Tom, and sometimes Madonna attended nearly every basketball game in the area for about 20 years. When he wasn't able to get out and go to the games, the family would gather around the TV to watch them together. As the years went by, he gave up his driver's license and began to motor around town in his golf cart giving rides to his grandchildren much to their delight. He became the town's Hall Monitor as he circled the town every morning looking for someone to visit with. In late October, he entered Good Samaritan Home in Howard for rehabilitation, hopefully to gain strength enough to return to his home in Artesian. Instead he became weaker and ultimately passed away quietly in his sleep on November 7. Don was preceded in death by his wife Madonna; his sister LaVonne McCart; his parents Maynard and Opal Scott; his brothers-in law, Wilmer Donahue, Ardell Donahue, Jerome Casey, Daryl Weable; and his sister-in-law LaVera Casey. He is survived by his children, Vickie and Tom; three grandchildren Joshua Vincent, Monica Richards, and Melissa Brunty; and four great grandchildren as well as numerous nieces and nephews.